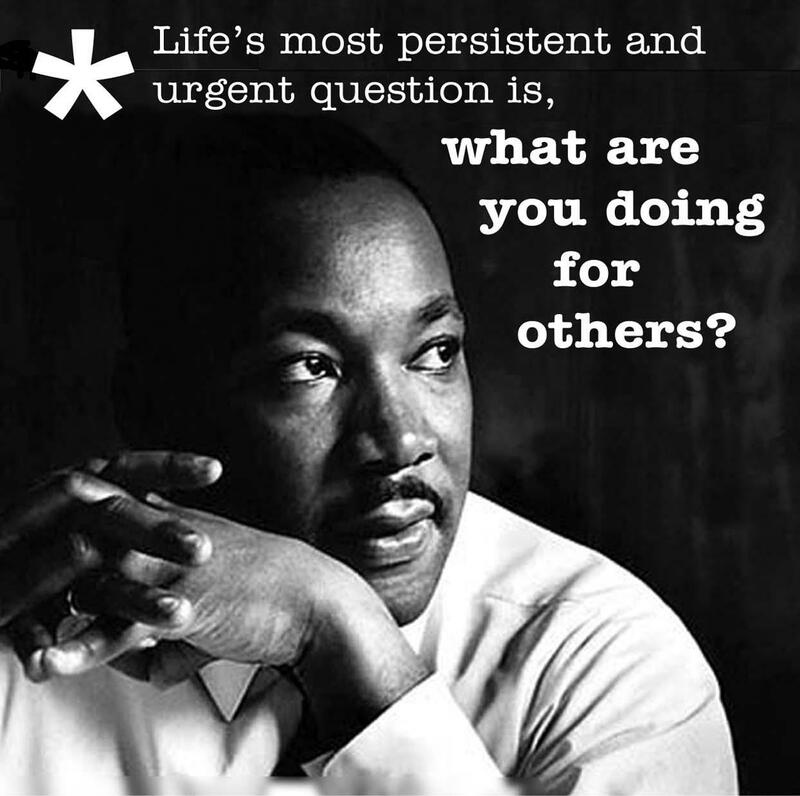 Today we honor the memory of Dr. Martin Luther King Jr., a leader of enormous stature. “A society of justice where none would prey upon the weakness of others; a society of plenty where greed and poverty would be done away; a society of brotherhood where every man would respect the dignity and worth of human personality”, that was his dream for the world. Share your thoughts with us using the hashtag #MakingTheDreamTheReality. What is your dream for the world? How are you making it reality?